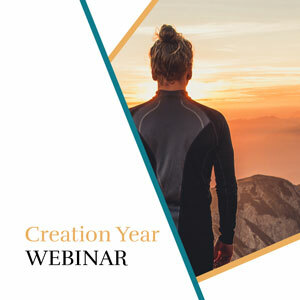 Introductory Webinar – Exclusive early access to the Creation Year Program; the only twelve month, 365 day program that turns aspirations into an action plan that balances mind, body and spirit with the practical. Personal meaning maps your unique path. Twelve focused months to take creative and business dreams to reality. Contact ron@ronwheatley.ca to be added to the VIP guest list. 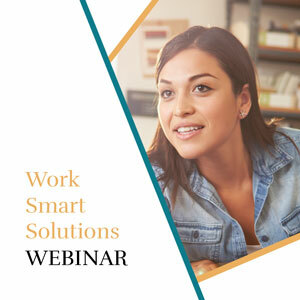 FREE Webinar – Three Steps to build a better business now! This twenty-minute presentation followed by live Q & A addresses the big question “How do I make more money in less time?” What is the time meaning equation? Do I have what it takes to launch a new product? If you are a coach, artist or solo business owner this free webinar is for you. You will leave the hour with tips and templates you can use right away. Contact ron@ronwheatley.ca to be added to the VIP guest list.